Watermark Art Center’s Spoken Word Committee is pleased to present poet and nonfiction writer Mark Chistensen for a special event on April 30 as a part of the Bemidji Legacy Destination Weekend, April 28th to May 1st. Mark Christensen, a Bemidji native, has had a thirty-five career as an English teacher at levels ranging from junior high school to graduate studies. He has earned several degrees and published two books and scores of articles. For many years he maintained an occasional column in Bemidji’s Pioneer newspaper. He continues to teach, write poetry, creative nonfiction, and scholarly essays, as well as maintain interests in singing, acting, and photography. WORKSHOP: “Creating Nonfiction: Telling Truths Artfully,” from 1 to 4 pm. Writers interested in generating creative nonfiction in forms such as memoir, biographical essays, or journalistic feature stories will received ideas and practice in beginning, drafting, and crafting revisions of specific pieces. Workshop members are encouraged to bring along a piece they might like to share, though that is not required. Workshop fees with be $35 – $20 for students. There is limited space for the workshop so please call WMAC for reservations at 218-444-7570. READING: from 4 to 5 pm, Q&A to follow. 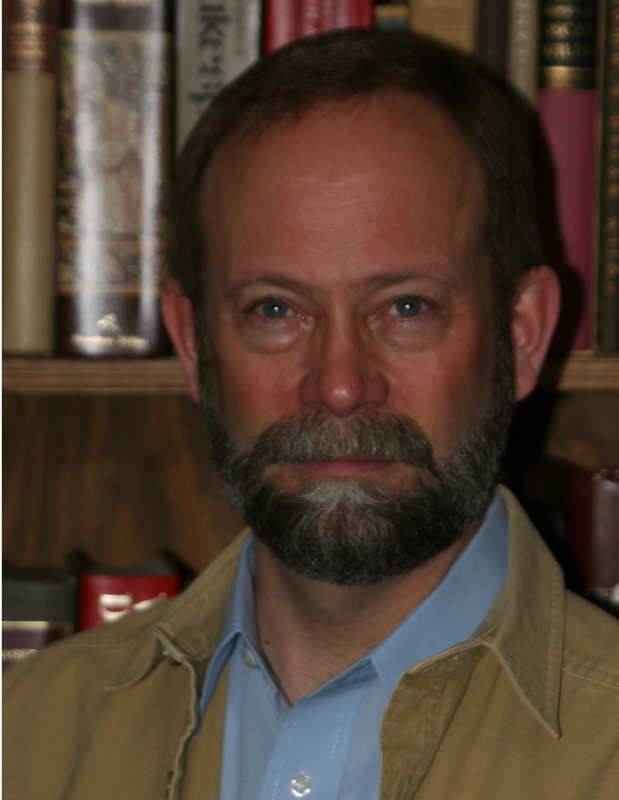 A dedicated Professor of English at Bemidji State University, Mark also has many published works to his credit including a collection of poetry, Faith in Ice Time, and a textbook, The Familiar Essay. The reading will include short pieces of creative nonfiction and several poems, the contents of which will be accessible to readers who are teenagers or older. The 4 p.m. reading is free and open to the public. Refreshments will be served. Reading and workshop will take place June 16,18, 2011. Watermark will host author Heid Erdrich during the Bemidji Library Book Festival. Reading will take place June 16 at the American Indian Resource Center on the campus of Bemidji State University. The Reading begins at 7 pm with Q&A to follow. Heid will be reading poetry and brief non-fiction. Workshop – Watermark will also present a workshop titled “Bringing in the Sheaves” by Heid Erdrich on Sat. June 18 from 9am to noon in the lower level of the Art Center in the Historic Carnegie Library Building at 426 Bemidji Ave N. Writers at all stages and working in all genres are welcome to share a morning of guided writing and brief presentation of 1 -3 pieces of writing that may or may not be headed toward a book manuscript. Participants are invited to dream big and talk about the book they would love to see one day. Issues surrounding book projects, publishing alternatives, chapbook-making and so forth will also be discussed. Please bring 2 or more works to read and discuss and use as the focus of your efforts in the workshop. Workshop space is limited. Please contact Watermark for availability at 218-444-7570. Cost is $35 per person, $20 for Students. Join us on Oct 7 during the First Friday Art Walk with writer Susan Carol Hauser as she reads from My Kind of River Journey: Seeking Passage on the Mississippi. Susan’s travels by boat on the Mississippi River, from St. Paul to the Gulf of Mexico, are the subject of her newly published book. The undercurrent of My Kind of River Journey is the river itself, the water and the manner of its going—the river we have not lost. The reading will take place at the Watermark. Reception starts at 5 pm with the reading at 6pm. This event is free and open to the public. Workshop – October 8 from 9am to 12pm titled “What Did I Say?” In this three-hour workshop with Susan, participants will learn some ways to read their writing the ways others do, including recognition of values and meanings expressed in the work. It is hard for writers to read their work afresh – they tend to “hear” what they thought they said or meant to say rather than what they actually said. The workshop will introduce techniques for discovering both literal and metaphorical meaning in participants’ writings. Participants are asked to bring a writing sample to the workshop, approximately five pages. The sample can be in poetry or prose (fiction, creative nonfiction, essay, memoir, a letter and the like). Excerpts are fine. We will not be criticizing or revising the work, only reading and discussing values and meanings expressed in it. Space is limited. Workshop fees are $35 for adults/ $20 for students with an id. For more information on location or to register please contact the Watermark at 218-444-7570. 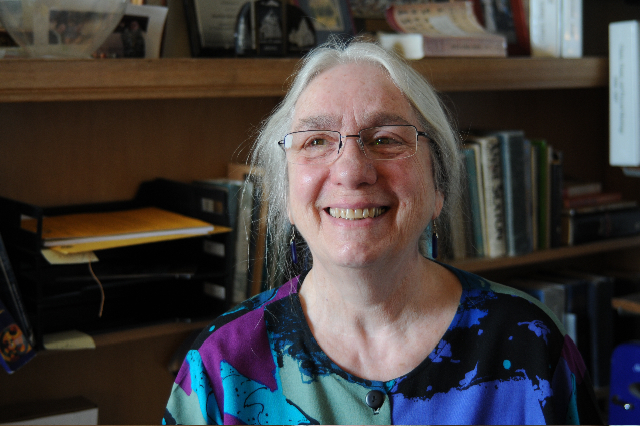 Hauser is a poet, essayist and natural history writer. Her thirteen published books include Outside after Dark: New & Selected Poems; You Can Write a Memoir; and Wild Rice Cooking. She has received two Minnesota Book Awards and a Jerome Foundation Travel and Study Grant, and was a charter resident at the Anderson Center for Interdisciplinary Studies. Most recently she has received a 2011 Minnesota State Arts Board Artist Initiative Grant in Creative Nonfiction and a 2010 McKnight Artist Fellowship, Loft Award in Poetry.